While the author shares many of the strategies that worked for her, she's quick to emphasise that these might not work for others. I was expecting this to have more of a self-help tone, so was pleasantly surprised to instead read something so brave, considered and well-written. 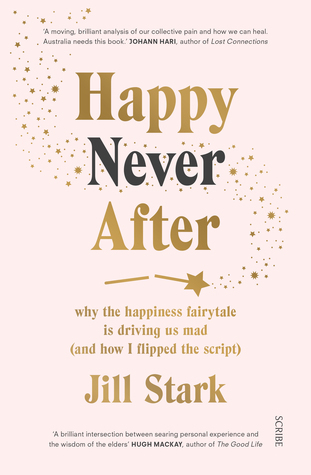 Sign into Goodreads to see if any of your friends have read Happy Never After.